In the new trailer we see sora and the gang standing infront of the Twilight Town mansion talking to Xemnas. Yet in the older trailers we see the opening to there is closed off So how do you think they will get to there? Will it be opened again? Or will they find another way to go in there? Is it normal for 1.5+2.5 limtited edition to still stay on waiting list on the square enix site? Happy new year everyone! Let's all make 2017 a great year and let's hope for some great Kingdom Hearts news! 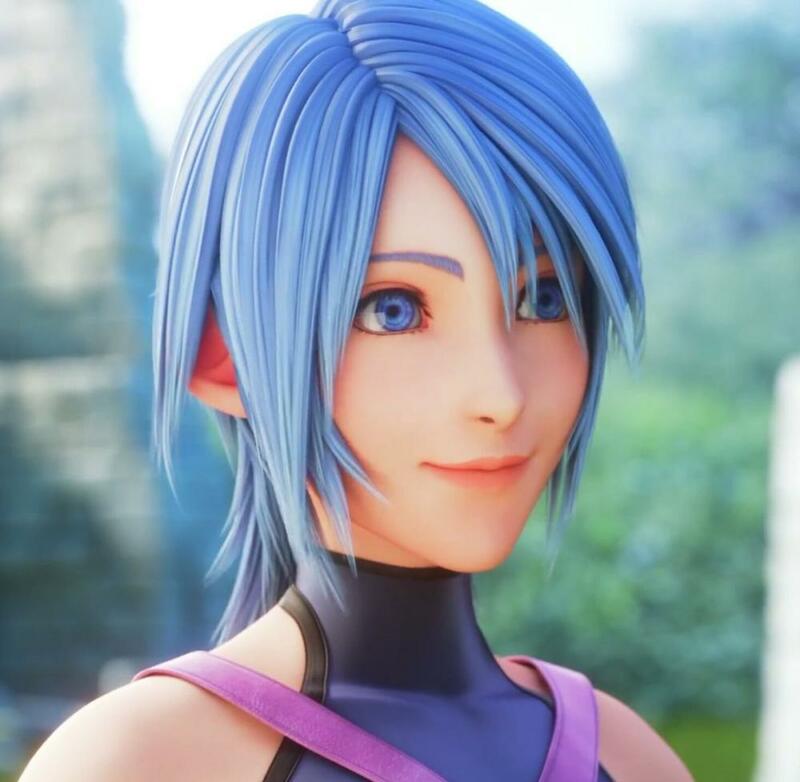 Screenshots Of KH3 That Will Make You Say "That's Not KH3, That's KH2.8." Welcome to the site! hope you have a great time! Welcome to the site! I love making new friends so you can always talk to me Hope you have a good time on here! I also have to add pokemon sun and moon to that list... im already gonna be broke by the beginning of the year.. great! What KH song does the above member remind you of? I guess you could say this video is kinda... Cool..... I'll leave now Nice vid though!